Expanding its over-the-counter (OTC) products range, Elder Pharmaceuticals Limited has launched Solo range of inhalers for nasal congestion. The Solo basket comprises of Solo Rub, a pain balm, Solo Cough Drops and Solo lozenges for throat soothening. Presently, the brand is aiming at 8 to 10 per cent annual growth in the nasal decongestion market. With an eye on the rural markets, the company is also launching these products in smaller sizes and has earmarked a budget of Rs25 crore for promotional activities. Significantly, the market for cough and cold care solutions too witnessed a growth of 10 per cent during 2013-14 due to rising erratic weather, further increasing seasonal health problems such as cough, cold and allergies. The company has also introduced Solo lozenges in polypack for better visibility and customer use. An ayurvedic cough syrup, which gives more than 12 hours of relief and has no side effects, is also ready for launch in April 2015. Adding on the same, Saxena further said, “In view of the highly competitive nature of the industries we operate in, we plan to focus on branding, packaging upgrades, wider distribution and innovation to make our brands successful. 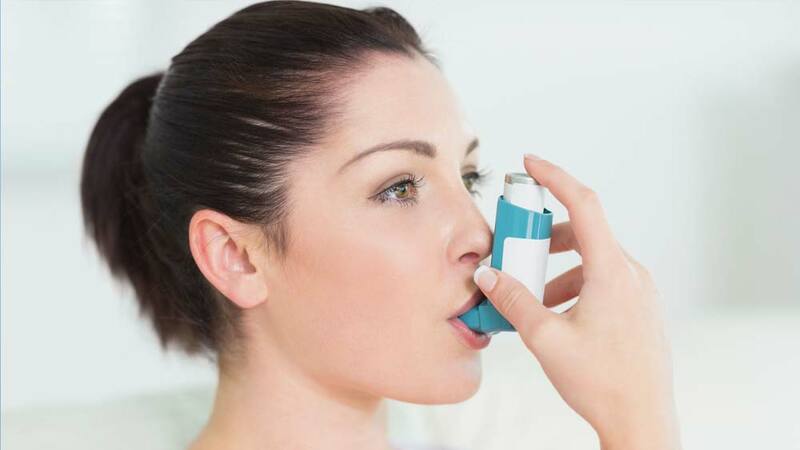 Experts believe that the market for inhalation generic drugs is quite promising for India due to climate change and rapidly aging demographics where 22 per cent of population is above 55 years of age. The market is presently valued at Rs800 crore with Vicks from P&G dominating with more than 50 per cent market share. There is a large untapped market in India and Elder Pharma is hoping to garner a 7 per cent share of the nasal decongestant market by FY2018. Why Invest in a Spa & Salon Franchise..